Sprawling Stone front walk out ranch home! 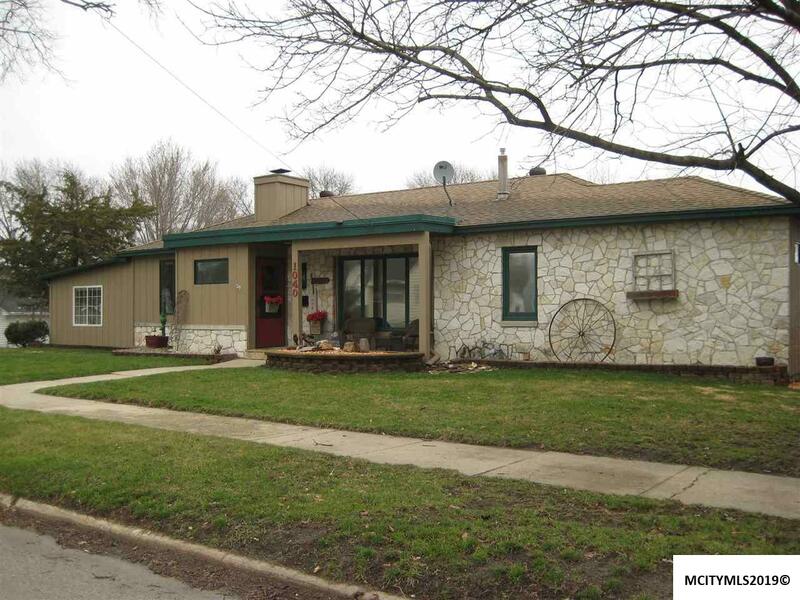 Solid 3 bedroom, 2.25 bath home built by David E Randall. 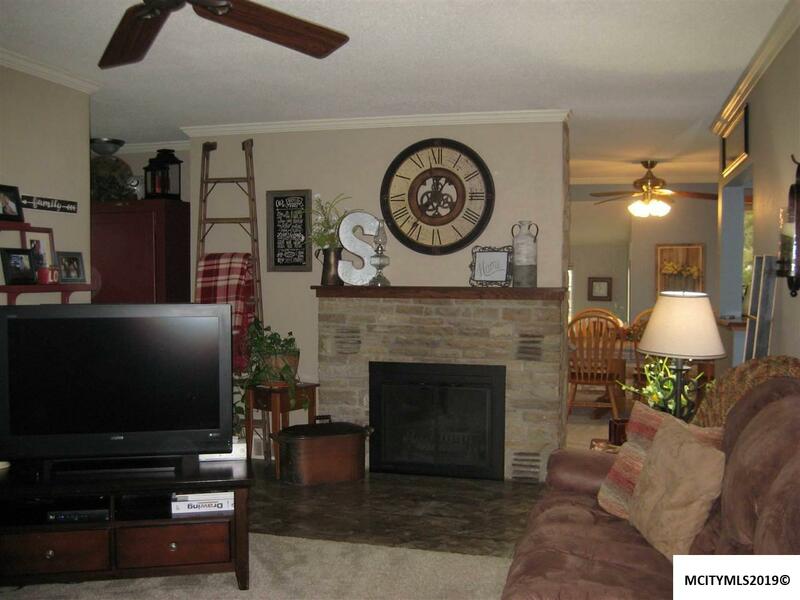 This home features a large inviting living room with a wood burning stone fireplace. Nice kitchen with Oak cabinetry and breakfast bar. 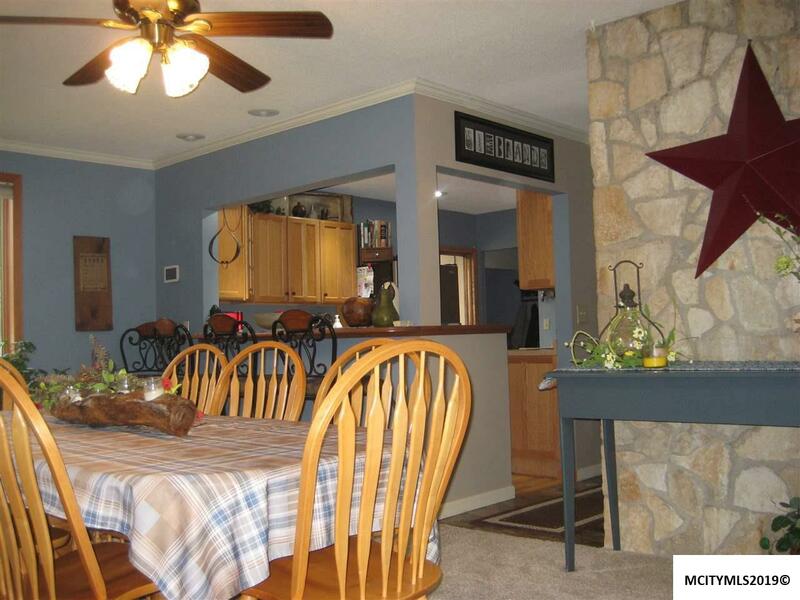 Kitchen opens to a large dining room that is great for entertaining family and friends. Main floor Den/reading room. Great natural light. Huge master suite with loads of closet space. Master bath is equipped with a bubble tub and beautiful walk in shower. Main floor laundry for convenience. Lower level family room for additional living space. Updated mechanicals. 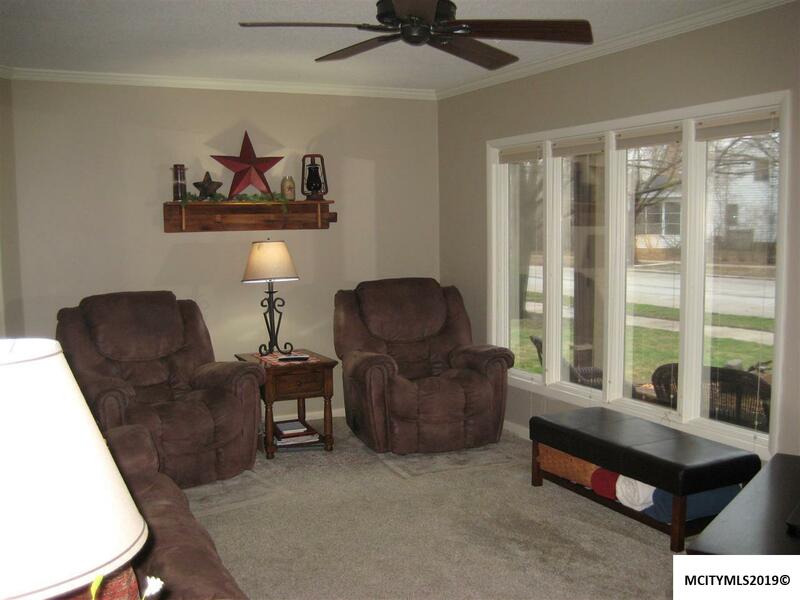 Great location to schools, East Park, trails, shopping and more. Call today!